After taking a mulligan following Gucci Mane's incarceration, Young Dolph is once again poised to be the next big thing out of Memphis (though he's neck and neck with Snootie Wild) once again. 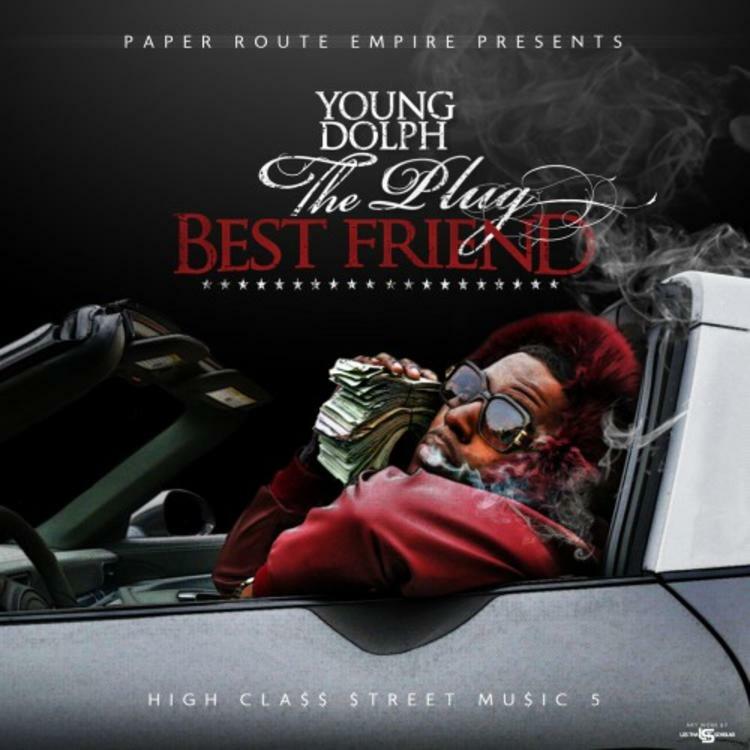 His new tape, The Plug Best Friend, otherwise known as the 5th installment in his High Class Street Music mixtape series, features a large list of A-list collaborators, and sets him up for a big 2015. Guest appearances include Rick Ross, Jeezy, Shy Glizzy, Peewee Longway, and 2 Chainz, while production comes from Honorable C-Note, Dumma Boy, Zaytoven, TM-88, and more.